Hayden Hawk Investment Group warns homebuyers to be prepared for the 2015 hot seller’s market in Florida. Jacksonville, FL, United States – February 16, 2015 /MarketersMedia/ — While the 2015 selling season is expected to be great for sellers, Hayden Hawk Investment Group wants to make sure that buyers are protected and prepared. Owner Occupant Buyers, First Time Homebuyers, and Investors will need to be ready for possible difficulties in purchasing homes at fair prices. Traditional homebuyers and first time homebuyers specifically need to make sure they are only paying the true market value, which is not always the current market price. Hayden Hawk Investment Group has already noticed that this annual buying season is going to be exceptionally competitive. Bidding wars on properties are currently underway, which affect investors seeking sound investments in foreclosures and distressed properties. Additionally, owner occupant buyers are affected by these bidding wars. Because of the competitive nature of this year’s housing market in Florida, Hayden Hawk Investment Group is urging first time homebuyers to make sure they are prepared. Purchasing a home is the largest investment that many consider, and it is critical to avoid getting caught up in the bidding wars. Overspending due to an emotional purchase can have catastrophic effects for the future financial well being of the buyer. While homebuyers are being cautioned to keep a level head in regards to bidding wars, there are still great opportunities to purchase homes at fair prices. Hayden Hawk Investment Group is available to talk about the best options for homebuyers for the 2015 Florida buying season. As Les Brown said, “Too many of us are not living our dreams because we are living our fears.” With this in mind, homebuyers need to remain positive that they will be able to find a good value if they are prepared to do a little homework ahead of time. 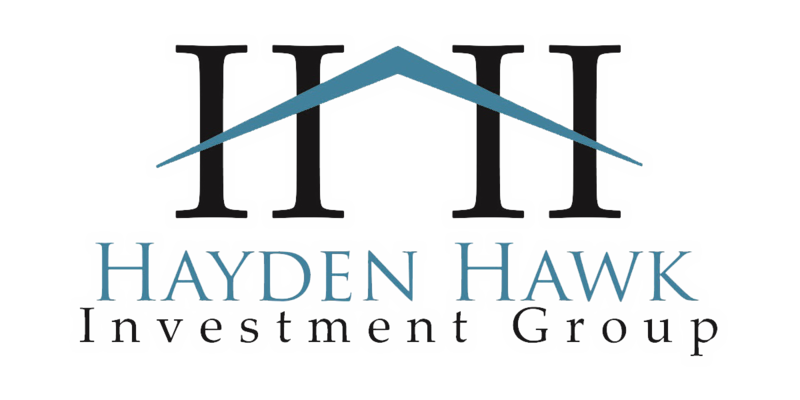 About Hayden Hawk Investment Group: As one of the top homebuyers in Jacksonville, Florida, Hayden Hawk Investment Group formed as a merger between two local investors, Hunter Hayden and James Hawk. With offices in Jacksonville and West Palm Beach, millions of dollars in real estate transactions have been conducted with an emphasis on helping homeowners in difficult situations, renovating houses, restoring neighborhoods and raising home values.